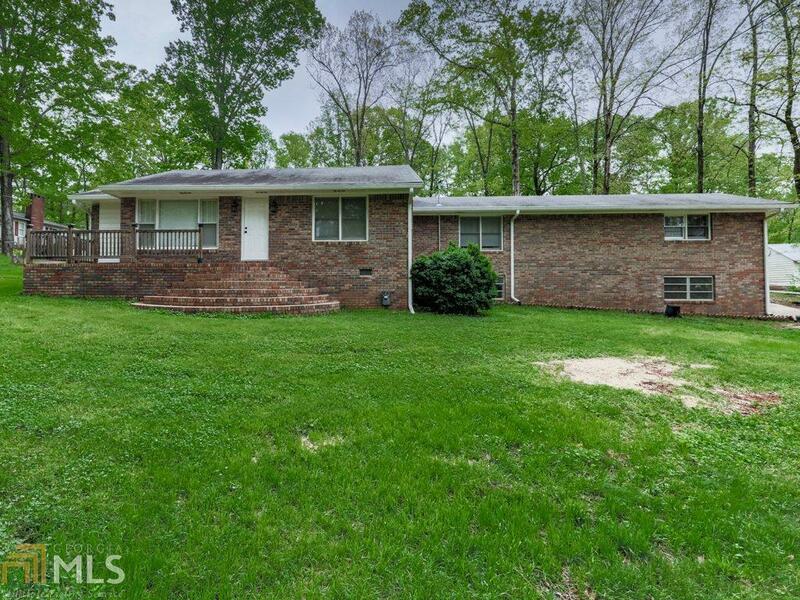 4 sides Brick ranch, no HOA, Lg 3/2 on almost 1 acre, fenced front AND back yard. Huge kitchen w/tons of cabinets. Plenty of parking w/paved, circular, gated driveway. Hardwood floors. 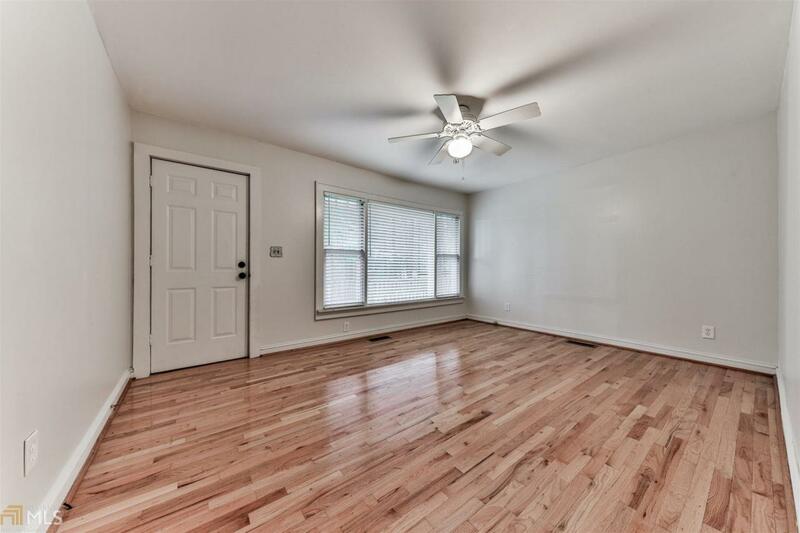 Family room has closet & could be a 4th bdrm, Also has separate living room Basement partially finished. 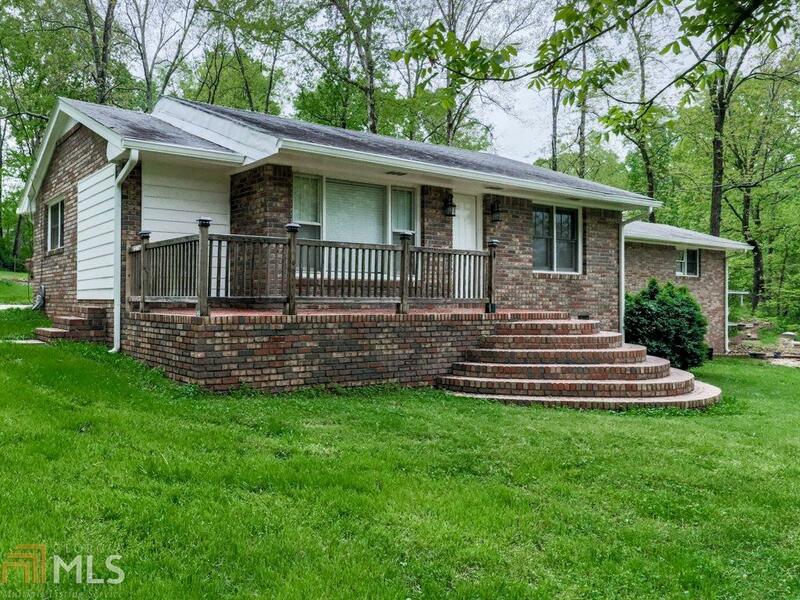 Backyard is great for entertaining w/tons of space for garden & playground. 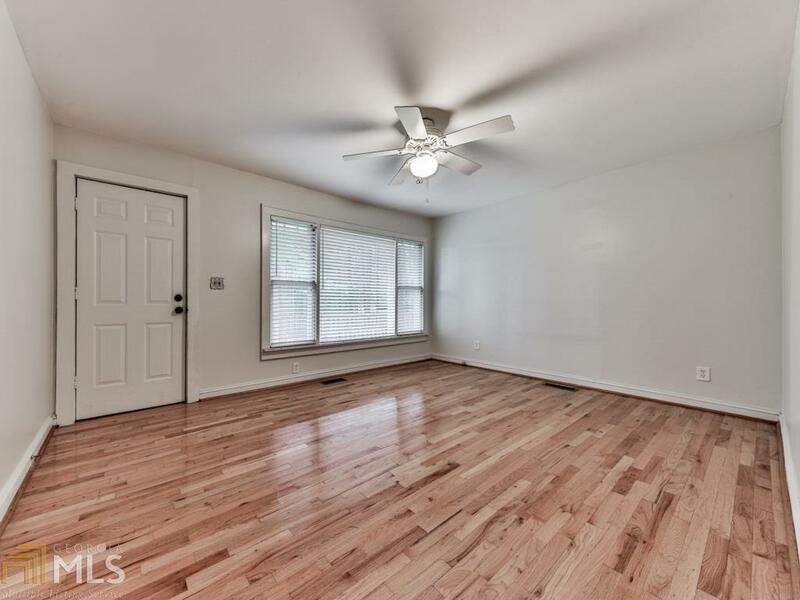 Perfect location, close to I-575. House is vacant, pictures are from when it was occupied. Bathroom currently being renovated.